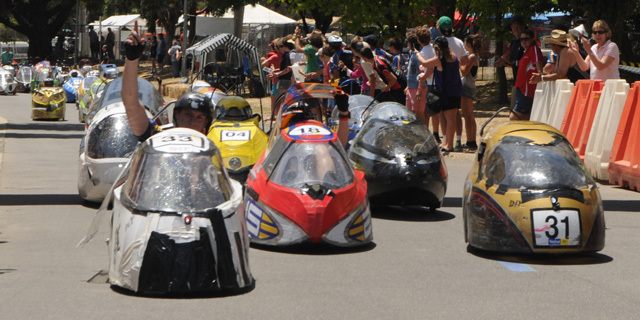 Congratulations to everyone – win, lose or draw in this year’s RACV Energy Breakthrough. You survived some very hot and dry weather, but all persevered in the spirit of the event! Final results for this year are now available below for you to see how your team performed. If you have any questions or queries about any of these Results, please don’t hesitate to get in touch via our Contact Us page. Bendigo Senior Secondary – Team No. 33 DIY.